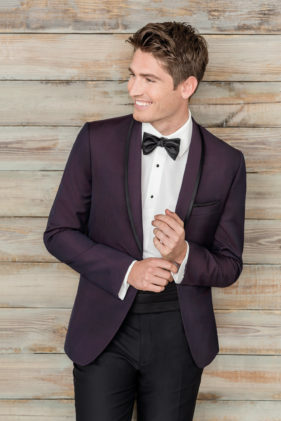 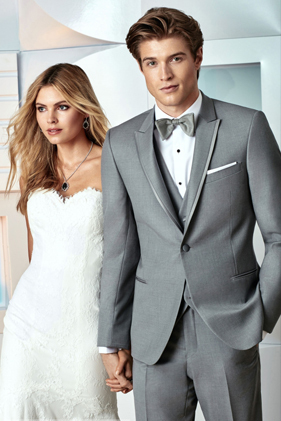 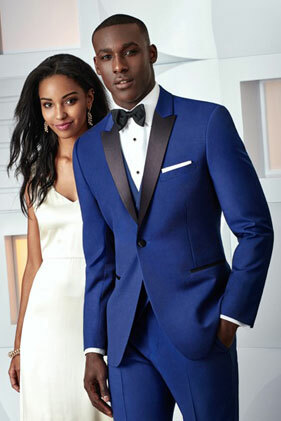 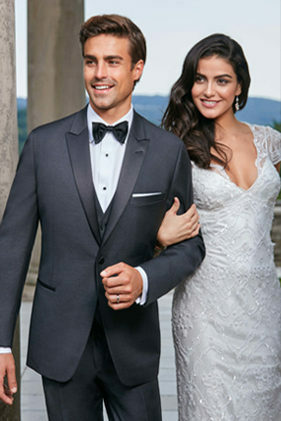 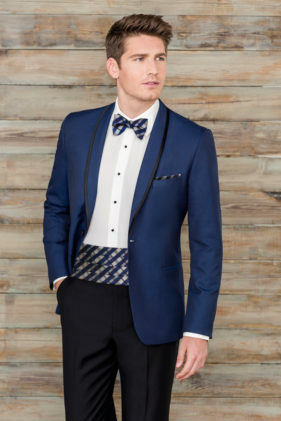 At Foresto Tuxedo, we outfit our clients in modern, slim fit and classic styles for black tie, white tie and daytime events. 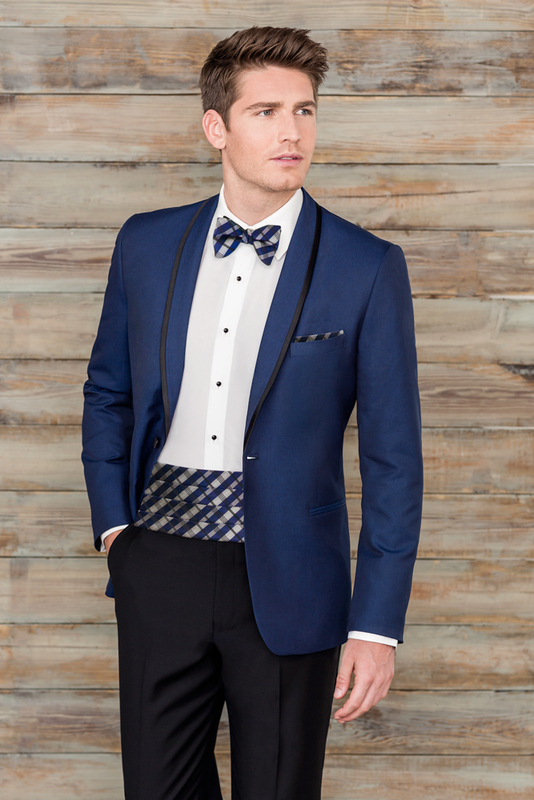 With the finest quality, fashion and fit you’ll feel like the best dressed person in the room! 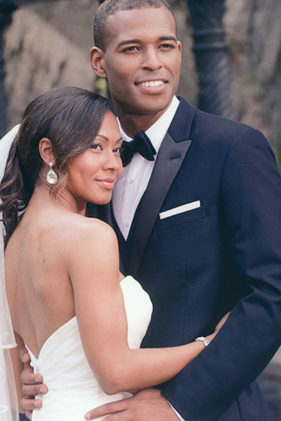 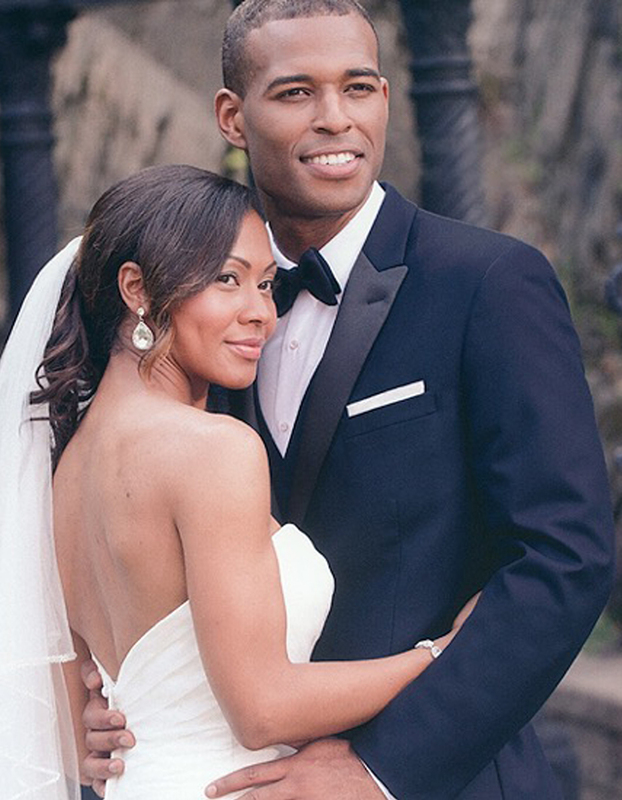 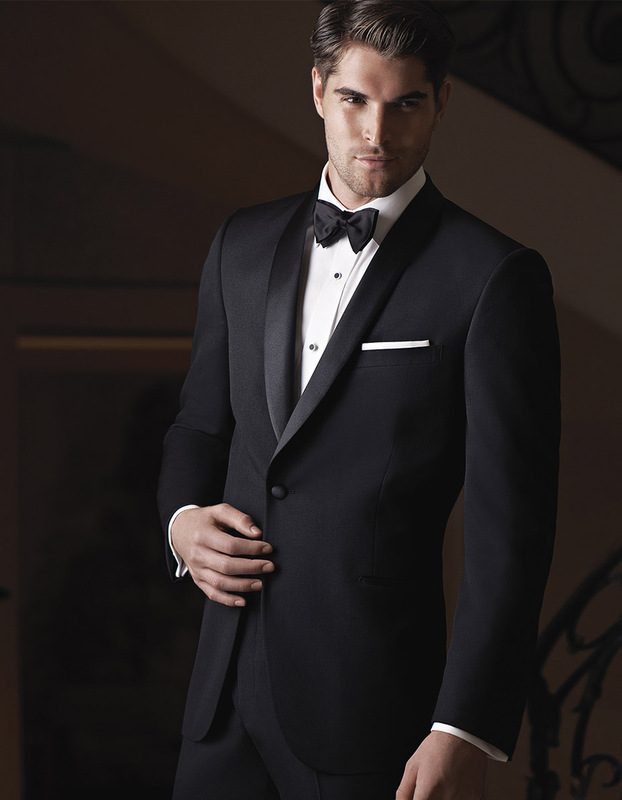 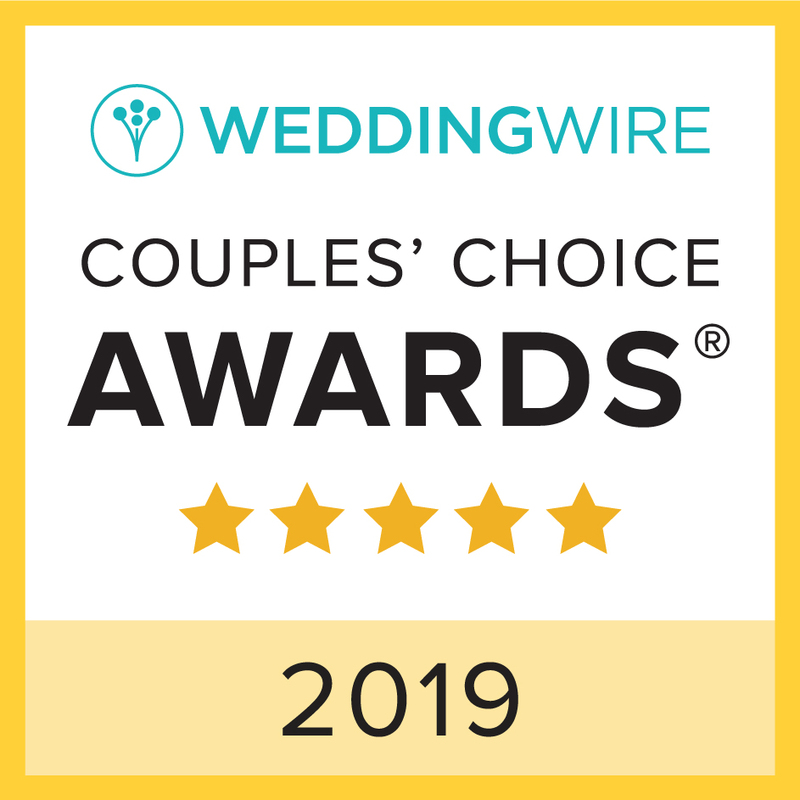 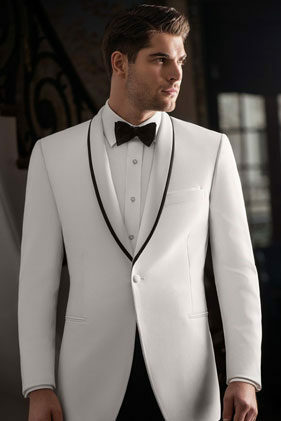 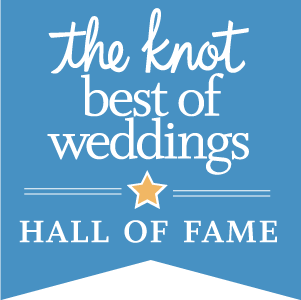 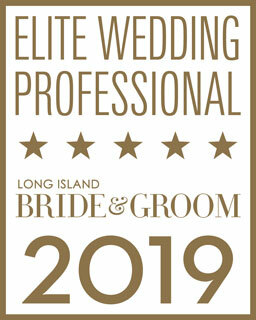 Whether you are renting or buying, it is necessary to get your tuxedo or suit properly measured to ensure a perfect fit. 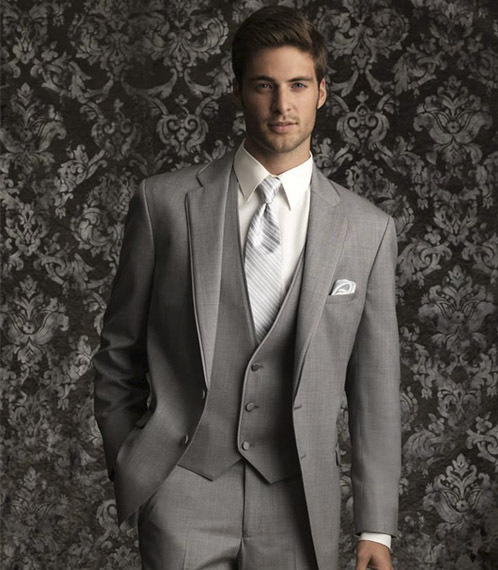 View our Basic Tailoring Guidelines here!